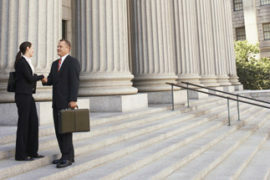 The law firm that other attorneys trust. Aran Correa & Guarch, P.A., is a South Florida based law firm, founded in 1990 by Fernando S. Aran, Danny Correa and J. M. Guarch, Jr., all AV rated attorneys. 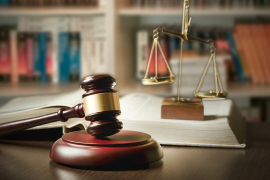 Our firm has stood the test of time because our team-oriented approach permits us to provide the highest level of legal representation to our clients. We focus on delivering results for our clients and we are relentless in our efforts to do so. 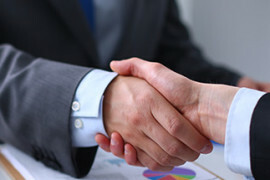 We routinely represent companies in the preparation of their corporate governance documents. 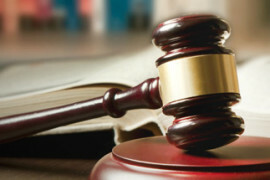 We have experience representing companies throughout state and federal court systems in a variety of commercial disputes . 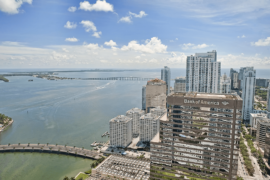 We represent clients in all areas of the real estate industry. 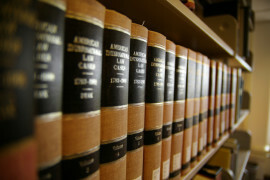 With the expense of litigation, we encourage our clients to reach amicable resolution to their disputes. Our firm has extensive experience in resolving the issues that can arise during any point of a construction project. 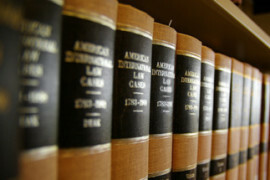 ur attorneys are experienced in the particulars of admiralty jurisdiction and the procedural rules associated therewith. Our lawyers have a wealth of experience in the representation of athletes and entertainment companies. 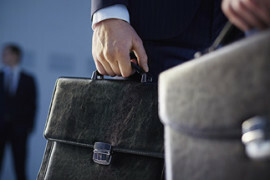 Business torts are a by-product of today's fast-paced economy. 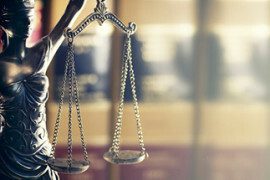 Business tort litigation often arises as a result of businesses trying to gain an unfair competitive advantage over another. The development and protection of intellectual property rights plays an integral role in the success of companies. Our firm represents victims of personal injuries, including catastrophic injuries, and wrongful deaths. We advise corporate clients and individuals in the negotiation and drafting of contracts in a wide range of areas and transactions.